Charleston City Paper - Activists plan protest outside upcoming Citadel hosted Bannon speech. We demand that Senator Graham vote NO on the GOP’s Healthcare Bill! 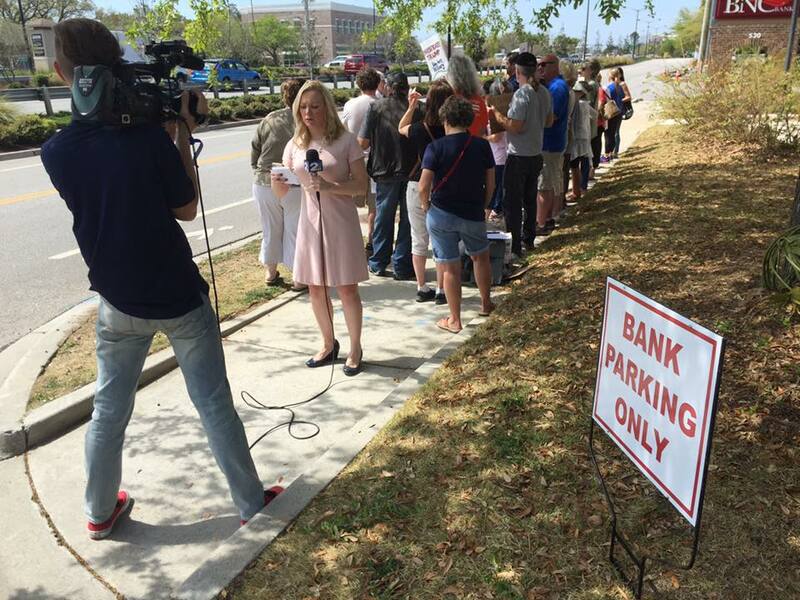 This Tuesday, July 18 from noon to 1:00 PM, members of Indivisible Charleston, in coordination with Indivisible groups Nationwide, will rally to demand the Senate not pass Trumpcare 3.0. The core of this legislation is unchanged and the purpose is unconscionable: to cut taxes for the very wealthy by sacrificing the health and lives of average Americans. One in three South Carolinians are on Medicaid. This bill will devastate South Carolina’s most vulnerable citizens. Additionally, this bill will jeopardize rural hospitals across the state and many will close due to cuts in Medicaid. It will strip coverage from at least 23 million people and cut Medicaid by $800 billion. It will also undermine critical protections for people with pre-existing conditions, defund Planned Parenthood, and raise premiums for all American families. People will die because of this legislation! In turn, corporations and the very wealthy will receive hundreds of billions of dollars in retroactive tax breaks. America needs healthcare, not wealthcare! 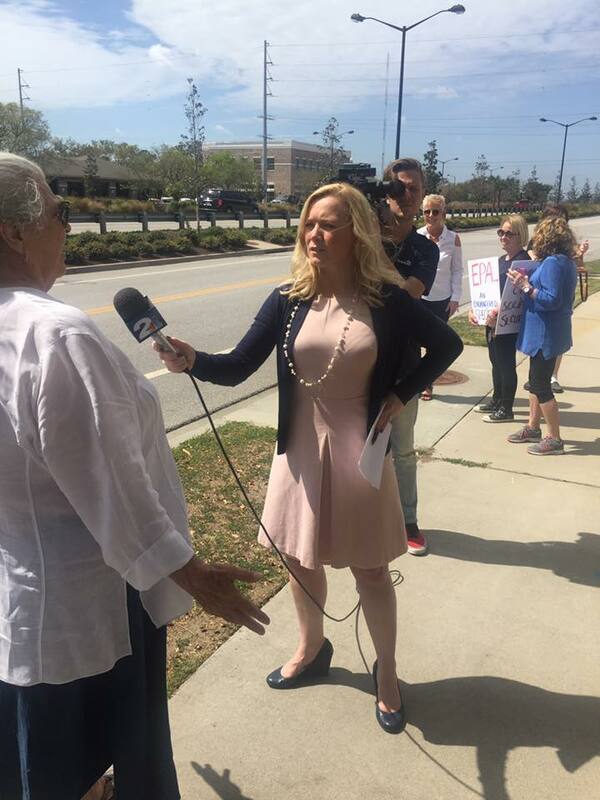 Indivisible Charleston is a rapidly growing, non-partisan group of grassroots volunteers who were inspired by the “Indivisible Guide” put together by staffers of Members of Congress after the election. More information about the guide can be found at www.indivisibleguide.com. 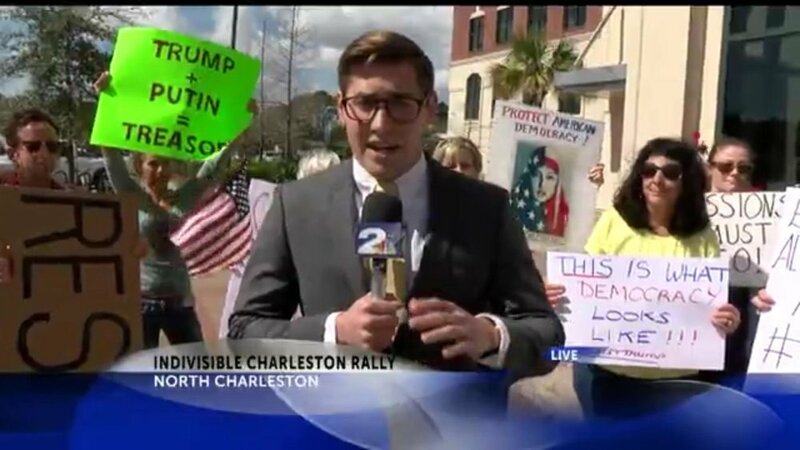 More information about our group can be found at our website www.indivisiblecharleston.com.